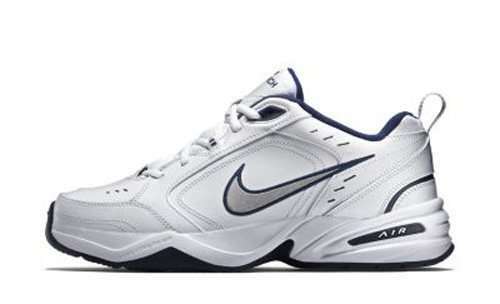 Let’s start with the dad shoe MVP. That chunky shape, the super '90s detailing—you can totally see where the much-ridiculed Chef Curry 2’s took their inspiration. It’s actually one of Nike’s best selling shoes as well! Highly recommended to wear it with white high socks and shorts. 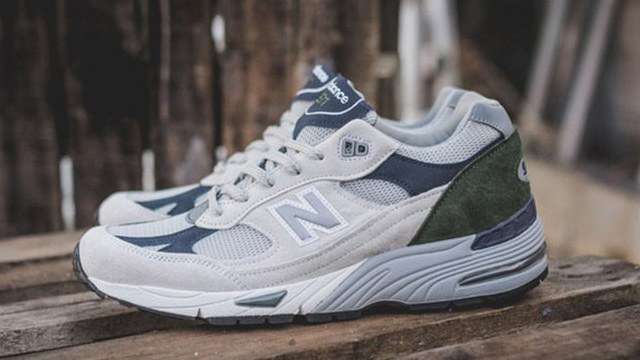 Steve Jobs’ favorite joints, the New Balance 991 blends function with...more function, and come in varying shades of greys and browns. 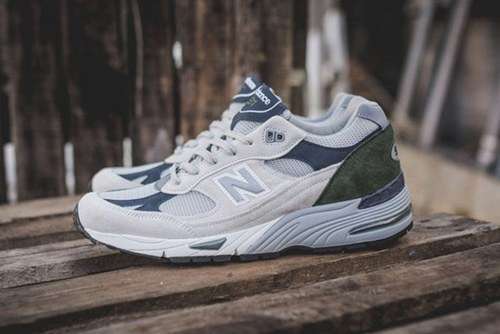 Despite NB becoming a “cool” brand, they’ve kept these unchanged through the years and now, through sheer persistence, they’ve somehow become fashionable in their own dorky way. 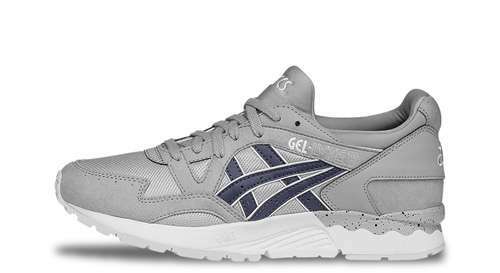 With a name like “Gel Lyte," this shoe was obviously a product designed for a simpler time—before hype and exclusivity led to pastel colorways and speckled midsole versions. We don’t want those though, we want the purity of a dad colorway and that means grey or white only. 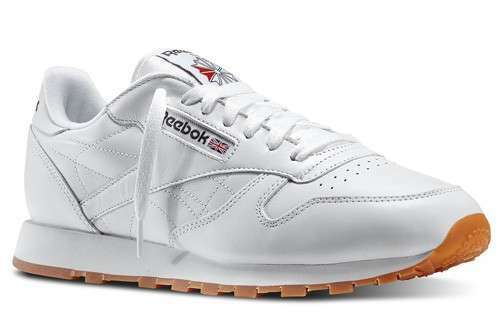 Not going to lie, this is the only Reebok model that we actually know the name of. 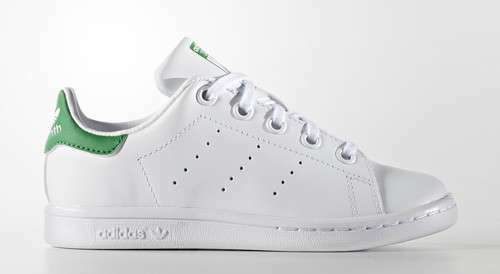 Pretty ballsy to name your shoe a classic isn’t it? It’s like predestining your shoe to be a great some day. It’s like what current hot topic dad LaVar Ball would do or something. 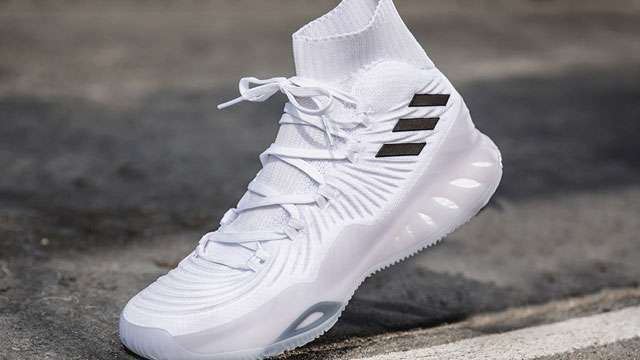 They might not seem supper daddy-like, but that’s only because of the relatively recent re-release hype—you didn’t see too many young folk wearing these before adidas became “cool” again. And at the rate things are going, they’ll be sliding back into dad territory soon since all the new models look made for street cyber ninjas nowadays.